We’ve been talking about fuel sales at DeKalb’s airport recently. 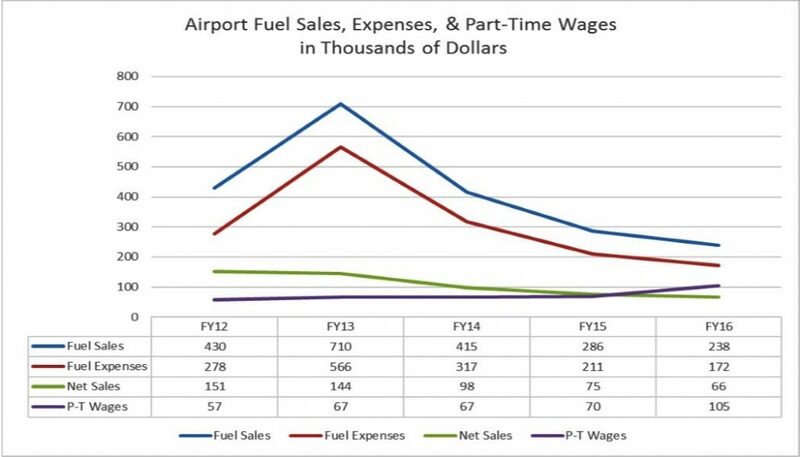 This was in the context of DeKalb’s new marketing practice of deeply discounting fuel in order to bring in new customers, and perhaps reaching at some point the same successful level of sales of 2013, the good old days when net sales more than covered the wages of the airport line service technicians. DeKalb residents, who have been waiting for generations for the airport to pay its own freight, are interested in this subject. For one thing, word is getting out that the city redirected some $260,000 in local motor fuel taxes into the airport budget to help erase its invariable red ink. We’d rather that revenue go toward street maintenance. People also are unsure that city government should plan for a loss of public money in a gamble. DeKalb is prepared to lose up to $20,000 a year. A loss leader gambit should remain in the realm of private business, the reasoning goes. There’s a real head-scratcher among these developments as well. During the November 16 budget meeting, where department/division heads proposed cuts to their respective budgets, the list for the airport included cutting line service hours from 10 to 8 hours a day to reduce labor expenses by $19,000. Got that? The airport is supposedly going “all out” to gain customers by discounting fuel to the point of enduring a $20,000 annual loss, but then proposes to cut the operational hours for providing that fuel. City of DeKalb is extremely happy with airport fuel sales over the past few months, and according to the 2018 draft budget is estimating $416,000 in gross fuel sales for 2017. However, the recent increase is due to deep discounting of fuel, and fuel sales were better in previous years. The airport in DeKalb began selling fuel in FY11. I’m tracking FY12 through FY16 because the data are complete and actual (not projections or other estimates). DeKalb actually peaked in fuel sales in FY13. After that they continued to lose ground, to the point where net sales were (are?) no longer covering the wages of the part-time employees who dispense the fuel. I really don’t want to be a negative nelly. DeKalb has been sending some $270,000 of local motor fuel taxes to the airport for the last couple years; I’d like to see that money returned for allocation to street repairs and improvements, and that means I’m pulling for the airport to become self-sustaining. But can that happen if we don’t understand the reason(s) for the loss of ground since 2013? What happens when the current discounts end? We need for DeKalb to collect, at minimum, about $30,000 in Corn Fest annual revenues on behalf of DeKalb Taylor Municipal Airport (DTMA) because that’s what city administrators told the FAA it would do. They also said they’d put these revenues, consisting of sales taxes and parking fees, directly into the airport fund instead of dumping them into the General Fund and making transfers. They have not yet made this change, so I requested the numbers through the Freedom of Information Act. DeKalb Corn Fest was lucky to have funds in reserve when it moved from the downtown to DeKalb Taylor Municipal Airport in 2008. Except for the “Lady Antebellum boost” in 2009, revenues have been trending downward. Revenues are no longer itemized on the tax forms, so we don’t know which categories have gotten hit. The expense story is not so mysterious: expenses jumped with the move to the airport because site costs rose from $20,000 to $38,000. It will be interesting to get last year’s numbers to see what effect, if any, the new parking fees had on the bottom line. 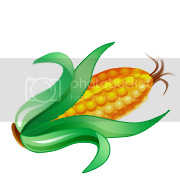 You will recall that the City of DeKalb, not Corn Fest, benefits from the parking fees; nevertheless they could still affect attendance and spending. Was the Daley Policy Group initially hired just to get money for the DeKalb Taylor Municipal Airport, or are airport grants simply the low-hanging fruit in DC? The DeKalb City Council is getting close to approving a DeKalb-Taylor Municipal Airport (DTMA) Marketing Plan. (See here, starting on p. 5.) The proposal is a concise and informative 15 pages. I found the SWOT analysis (Strengths, Weaknesses, Opportunities & Threats) more direct and insightful than I think we would have gotten in-house, so maybe hiring Hopkins was a good move. I do want to point out that the move to prod the city toward a marketing plan started right here at citybarbs in 2008. 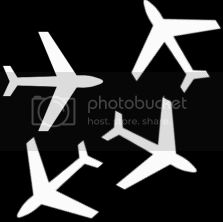 That was the year people such as myself made the airport an issue as a money pit at budget hearings. I also made it part of my mayoral campaign. If you think it’s too much to claim credit for the idea, I challenge you to explain how the airport had gone so long without a plan, but after a bunch of residents made noise publicly it’s finally accomplished. My main aim, though, is not to crow about it but to demonstrate that over the long haul it’s worth it to make the noise, credited or not. Sometimes it gets results. – There will be a charge for parking for the event. A daily and/or weekend charge/fee was mentioned. Based on historical attendance figures, this could lead to revenue to the airport ranging between $30k to $50K. Also, you mentioned in the previous years’ events that the sales tax collected at the event went back into the airport budget. These two sources of income (if close to the estimated amount) would, in my opinion, be considered Fair Market Value for a 3-day event. If you watched the DeKalb City Council meeting last Monday, you know that I had prepared questions for the public hearing but was prohibited from asking them.